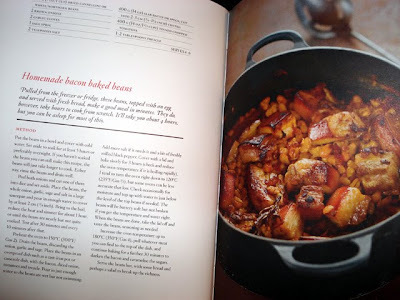 I have been secretly savouring a cookbook that I thought would not only be a rich addition to my recipe collection but also help us all get back to real cooking. I found this treasure when visiting my son Shane on his birthday. 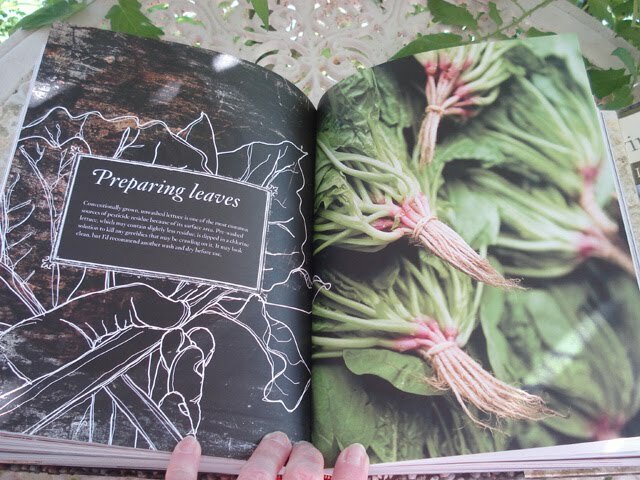 He always shows me his new cook books and there it was, looking very much like an ordinary book. Do not judge a book by its cover. (Although this cover is special with a scarecrow and love heart. I should have known.) Hanno bought it for me the next day. Well, the first week came and went with many opportunities to tell you but this book is so special and I love it so much, I had to keep the love affair quiet for a while. Now my heart is overflowing and I have to let it all out and tell you all about this most fabulous of books; to do otherwise would be shameful. The icing on the cake is that it's Australian and it's not written by a celebrity chef. This, my friends, is the real deal. This book is about real food. 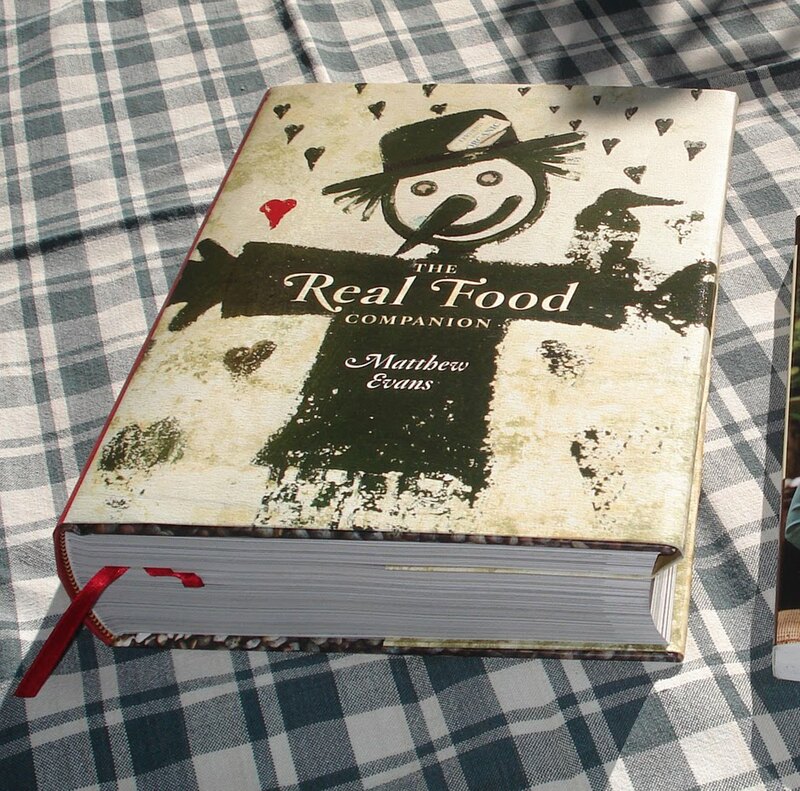 The Real Food Companion by Matthew Evans. This is my kind of book. He uses full cream milk and loves raw milk, butter and cream and makes no apologies for it. If you want a low fat cook book, and I'm not sure why anyone would, this is not for you. 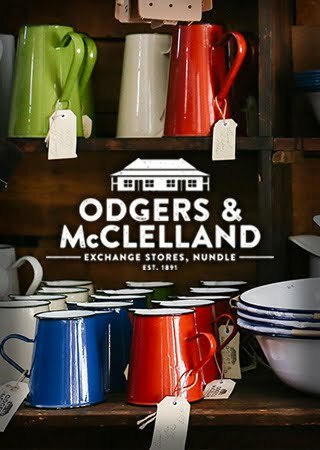 This has recipes for yoghurt, ricotta, marscapone, chicken stock, lemon curd, asparagus with poached egg and cheddar, slow roasted pork belly, homemade baked beans and bacon, rosewater, braised red cabbage, gooseberry fool and many other delicious foods. There is intelligent information explaining the gassing of tomatoes; that tomatoes don't ripen best on the vine; that Delicious apples are in season for about two weeks each Autumn, yet are available all year round in the shops; the difference between single herd milk and mass produced milk; what buttermilk is; and how to prepare pulses; as well as many good wholesome recipes. But overall, in addition to the recipes, it speaks on the ethics of the food we eat in an intelligent and non-political way that I found very appealing. This is not preaching. I have not been paid for this post, nor am I attached to this writer in any way, except emotionally now because of his book. The only down side of this book is the price - the recomended retail price is $89.95 but I've done a bit of searching and found it here at Fishpond for $60.00, with free postage if you're in Australia, or better still it's 15 pounds (AU$26), plus postage on the UK Amazon. I have added the UK Amazon box in my right column if you would like to buy it via my blog. The Real Food Companion is not a guide to producing restaurant-style food for your kitchen table, it is a nurturer's book that will aim you gently towards more ethical food choices and wholesome home food. It will help you with the small and simple things like making yoghurt, washing pulses and selecting eggs but it will also be your guide to improving the food you put on the table everyday. This book is a real winner. This is an interesting post, not just because it tells us about a new recipe book, however appealing it is. 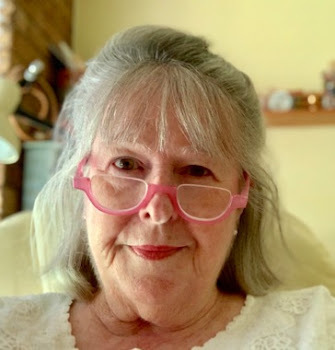 What I find fascinating (and wonderful) is that here I am, in England, being inspired to return to a more straightforward lifestyle by you, in Australia. Additionally, the cook book is Australian yet financially it is better to buy it from the UK, wherever you might be in the world. By the use of modern technology we can meet and exchange views and information within moments which is both rewarding and beneficial. Yet, despite all these advances, when it comes to food and, what can best be described as basic living skills, many of the old ways that you encourage us to rediscover are still amongst the best that can be found. And the good news is that they are 'here' now, wherever in the world 'here' might be. What a brilliant find. Looks a real good book! Wife of a Dairyman, it has a photo with each recipe. Johnson, I too marvel at the points you raise. What a great cook book!! I may have to go find that one :) Thanks for sharing it! Hi Beautiful Rhonda! Thanks for the review - I was wondering when Mathew's book would come out and if it would be as sweet and lovely and profound as the SBS documentary series "Gourmet Farmer" which follows Mathew's move from Sydney to a small farm in Tassie. I think you would really enjoy the DVD of the series. I used to watch them on the SBS website when they were on tellie. I have the book on my wish list.He had a show on SBS ( I think it was called the Gourmet Farmer)and it was really good, hope they make a second season. I love this book have had it since it first came out as I was a big fan of his TV show Gourmet Farmer on SBS. I have cooked a few recipes out of the book and they are great. I Enjoyed reading it as well. Enjoy your book you will love it. Like Johnson, I'm surprised that an Australian book is cheaper oversees, except that I'm actually not surprised! It drives me crazy that here in Australia, we pay 2 to 3 times the price of cookbooks elsewhere in the world. I'd love to support local bookshops and businesses, but when it means I'd have half to a third of my cookbook collection (I love cookbooks), then I'm sorry, I have to support amazon. When you buy a few books, the postage can work out as little as $5 - $6 per book, still less than half the price! Thanks for the recommendation too Rhonda, I'm actually going to be really cheap and look it up on my local library website!! Then if I can't live without it I can part with my money!! I love your realness Rhonda. I had to laugh at your comment about the lowfat! I'm with you on that! I love The Book Depository. Always so much cheaper and free postage all over the world. they have this book for $46.03. It usually takes no longer then a week to get to you. I know it sounds to good to be true but once you get on this site it is hard to get off!!! I am a homeschooling mum and use this site almost weekly! Thanks for the heads up Rhonda. I quickly logged on to my local library site and saw that they have 2 books and they are both available. I have reserved my copy in case someone grabs them before I get a chance to get to the library later on today. If you google him, the author has a blog and I have also heard him interviewed on ABC radio. In the past, I've only had one or two cookbooks because I mostly use "real" or organic, etc. and I had to slog through so many recipes in a "regular" cookbook. Then lately, I've found 3 cookbooks at the thrift store, and I got two at the library that I LOVE (I'm dreading having to turn them in!) I'm suddenly in cookbook love too! Well, I just bought it from the book depository (can't believe that free shipping). I have been coveting this book for some months, but we haven't had much spare cash for a while. I have drooled over it in every book shop Ive been in lately, but it was aroung $80 -$90. To make matters worse, my sister had a copy bought for her, after I pointed it out to her, telling her how much I wanted it. This morning was the last straw, I think it must have been destiny, that, and the fact I could get it for $46. Thanks for the review Rhonda. I look at this book each time I go tot the book shop. It's my birthday in a couple of weeks so I will put it on my list. Of course the Tasmanian connection couldn't help but make the book special. I got the book out from the library first, they only had a 2 week loan on it, and I liked it so much I went and bought it, I was lucky and got it from Big W for less than $60. A truly wonderful book, not only recipes but nice dialogue from Matthew as well, my type of cookbook. The tv series is pretty good as well. Note I have pressed return before the G so that you can read the link. The above site is Book Depository in the UK. The above book is $50.11 and postage is free worldwide - always. They are a great site - have bought books from them with no hassles and they always seem to beat Amazon on price - factoring the postage. I second the bookdepostitory as well. I have bought quiet a few story books from there for my young daughters. 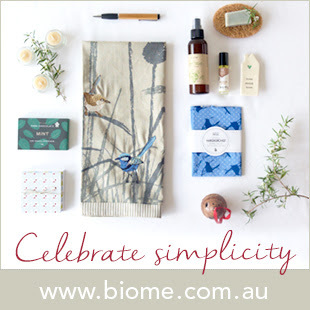 Delivery is super quick and the free postage is a great bonus. I don't buy from local book stores any more when I can get the book delivered to my door for a fraction of the cost. 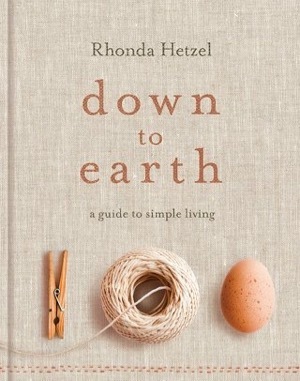 Rhonda, it's $48.55 AUD, with free shipping at the book depository. Rhonda you are killing me here. I have asked for this book for my birthday (which is months off) and seeing it again makes me just want to run out and buy it straight away! Loved his tv show and love his blog. I know I will sleep with that cookbook under my pillow (move over Bourke Street Bakery Cookbook), and its verrrry hard to wait. Rhonda, many thanks for sharing your love and review of this book! I appreciate your readers referring to the UK book site to purchase the book from and I hope to add it to my own recipe book collection, as it sounds brilliant! Mathew is awesome isn't he! I am yet to buy the book, (thanks for the cheaper options)but have just finished rewatching the DVDs of the series he did from his home in Cygnet. It's funny how we are now returning to the old ways of eating real food. I don't buy low fat items either. They extra salt or sugar they have to add to keep the flavor mean it's usually not any healthier. this book has been on my wishlist for ages. I loved his series on tv and bought the dvd as it has loads of great practical advice in the series. I am just obsessed with Matt evans,I have his dvd set and adored the tv show so much I am sure to love the book. Well I just bought it based on your recommendation! Cost me $43 AUD delivered to my door! Thanks for the heads-up about AmazonUK! Thank you! Keep on with the book reviews--I love reading them. A bit too meaty for my vegetarian taste, but it looks fabulous. Also, I like that I am really learning a lot of different words by reading this blog. For instance, here in the US (or at least Texas where I live) we don't use the word pulses, so I had to look it up. That's good! Also, my new favorite cookbook (which is not all veg) you might like as well. It's simple and fabulous. You can check it out on Amazon. "Apples for Jam: A Colorful Cookbook" by Tessa Kiros. I had heard about it from Soulemama's blog. As a Brit living in France it is cheaper to order books from the UK than buy them locally from Amazon.fr. I seem to suffer the same problems as you do in Australia. The Book Depository offer an excellent service which I have used several times speedy delivery and no postage to pay either. Sounds like my kind of cookbook, more then just recipes. Found you via Frugal Upstate ... am am SO glad she shared your blog. Am trying to reduce to the essentials in my life. This book is available in the U.S. on Amazon.com. I will have to check it out. Always looking for good cookbooks. I just found your blog today (while searching for fruit cordial recipes) and am very impressed! 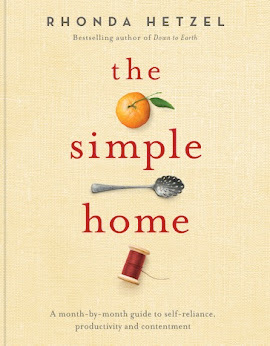 I love the simple living ideas - they very much reflect my own attempted-way-of-life =o). Keep up the good work! I've just noticed that you have "Dough" as another of your favourite books. I love that book. It's been transforming the way I approach baking bread lately. I'm looking at "Real Food" with interest, although I'm not sure how appropriate it would be for a vegetarian who can't eat fatty foods. The point of the book - a closer link to the land - supercedes that. Sounds wonderful! I love cookbooks like that! I have a really good one too called "The Mennonite Cookbook". Its all old recipes with the new directions and the old way of doing it. Its all basic old fashioned good food form the Earth, nothing fancy. They ship from the UK so it will be a little bit of a longer wait for the international mail, but it is also free shipping to anywhere in the world! I get a lot of my books from this website because they have fantastic specials. It's a shame about waiting for the mail, but it's usually only a week. This book sounds fantastic so thank you for sharing it. I have also logged onto my local library where there are now 8 holds for this book - I wonder if any of them are also people from this website?! This sounds like a wonderful book Rhonda, although we (me and our little son) have trouble eating pork, eggs, milk and any milk-products. I found a really great book from a very lovely local writer. 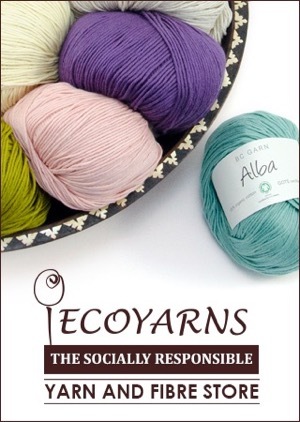 Het book is called: being ecofabolous in all seasons. Eating from the seasons, with soymilk and without meat or eggs. I really love this one and I think the meaning of the two books are just the same. Thanks for introducing me to this book & author. What a great find!! I also love cookbooks & of course cooking with "real" food. I'm so glad the tide is starting to turn in the mainstream in regards to real foods vs. processed food. Might have something to do with the blogging community and the internet/social media. I love it! !